I was at a used book sale at my local public library on Monday, and picked up an interesting white booklet entitled “Faroese Knitting Patterns: Knitted Shawls.” It seemed like an interesting read. These types of shawls come from the Faroe Islands, which are a sovereign country under the umbrella of Denmark, so it’s a place rich with Nordic history and culture, and, as it is not uncommon with small island groups in the Northern Atlantic Ocean, its own style of knitting. 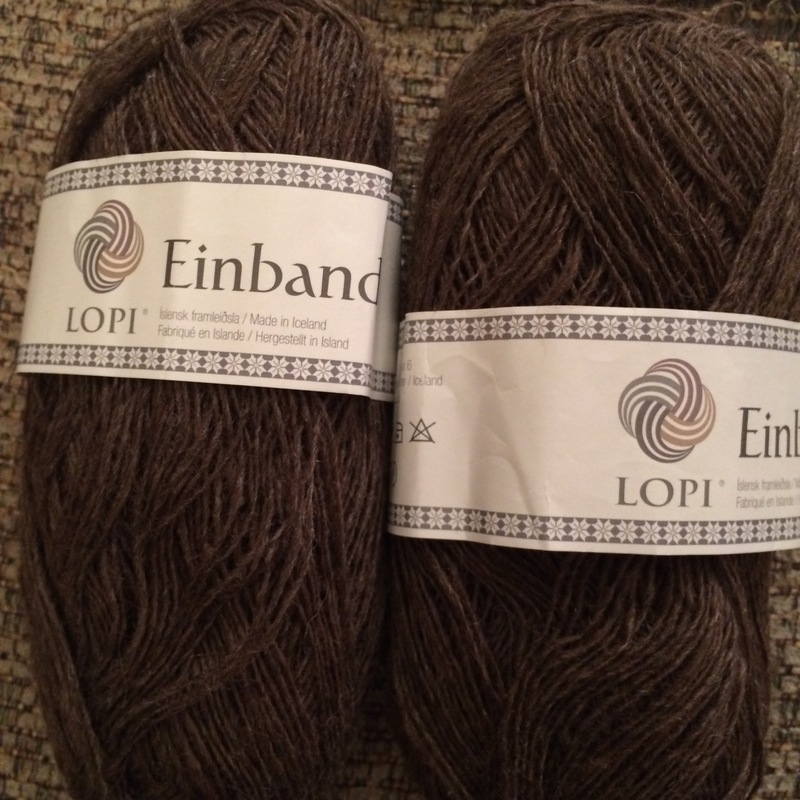 Faroese shawls have a common characteristic in common: a center back gusset. Interesting! 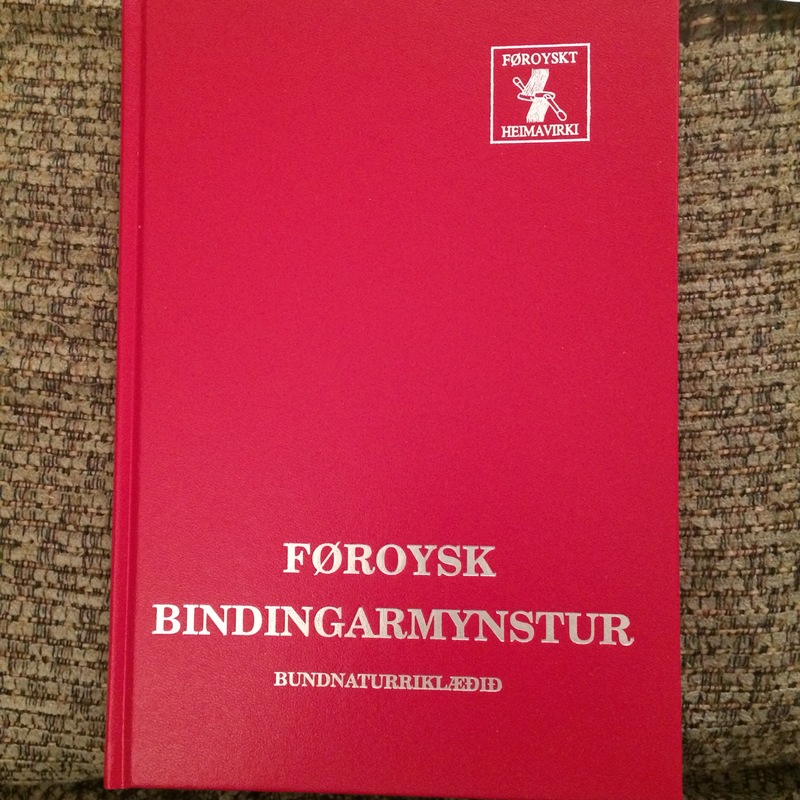 I also didn’t realize that this book had been published in actual Faroese!! What I have is an English translation. The booklet has how to knit the shawls, but not the photos or anything like that. I may have to get the book that mine is a companion to just to see the photos, or fire up ye-olde Google search engine and see what I can find there. I may have to give one of these shawls a shot, now that I know what their basic construction is like with the back gusset. 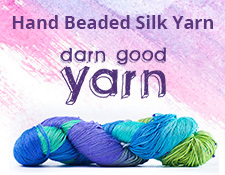 It would be like my own Mystery Shawl Knitting Project! It’s interesting what you can find in those old book sales at your library. I would imagine the original volume is supposed to accompany either was kept by the original owner, or not included in the sale since it was written in a foreign language. Who know. Either way, I am learning about a new style of knitting.